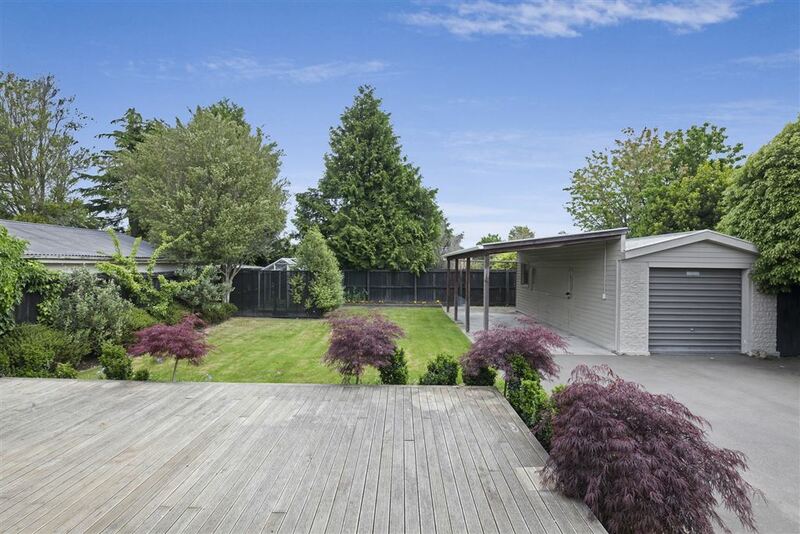 This property is gorgeous but a new owner is required to bring it to life! Our Australian based owners have a new Christchurch base in the central City so this is now surplus to requirements. 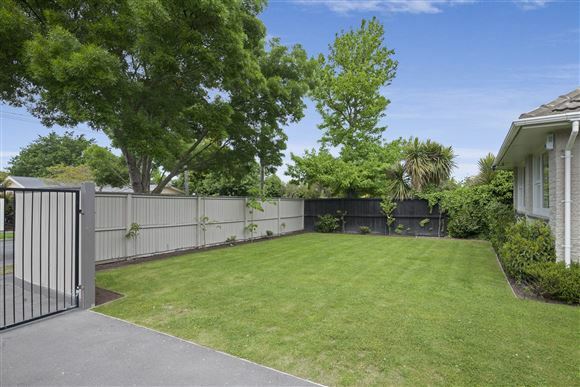 A beautiful sunny section on the favourable Western side of the road, great back yard and fully fenced so you can relax while children or furry friends run free. 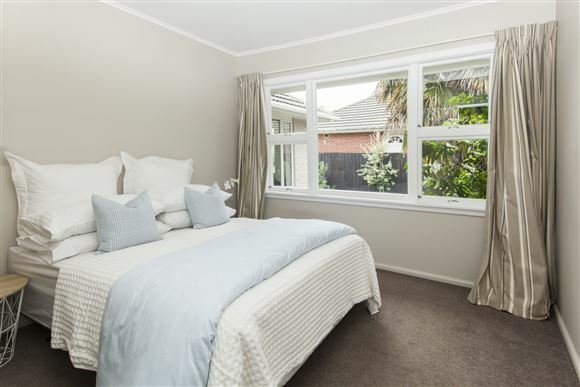 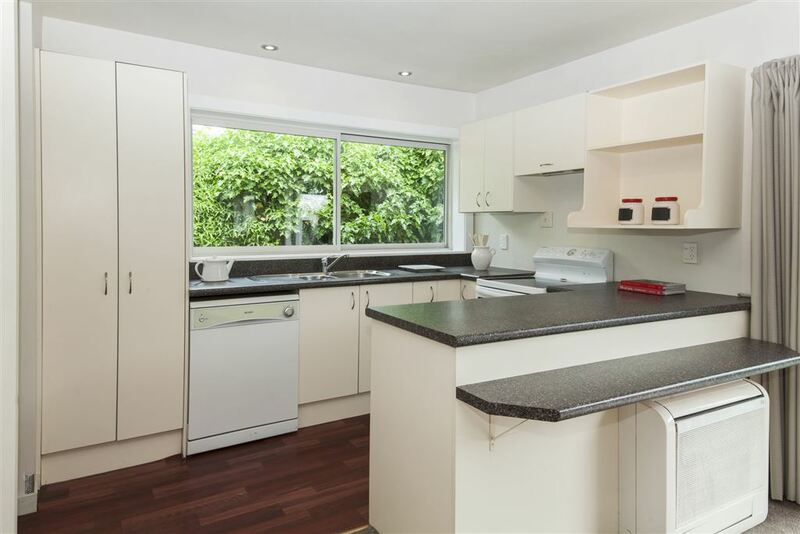 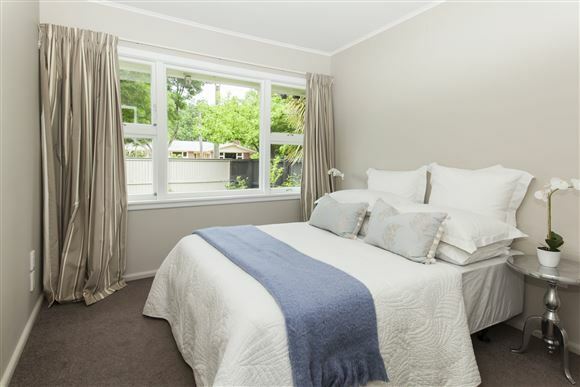 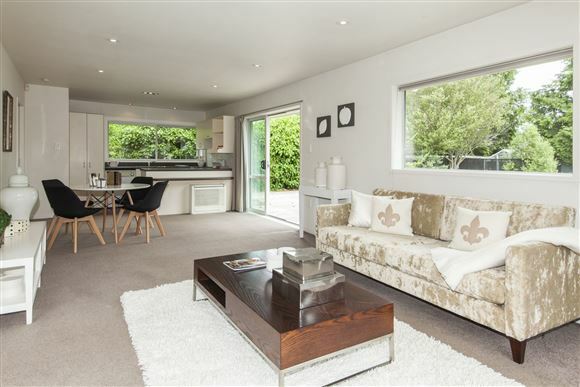 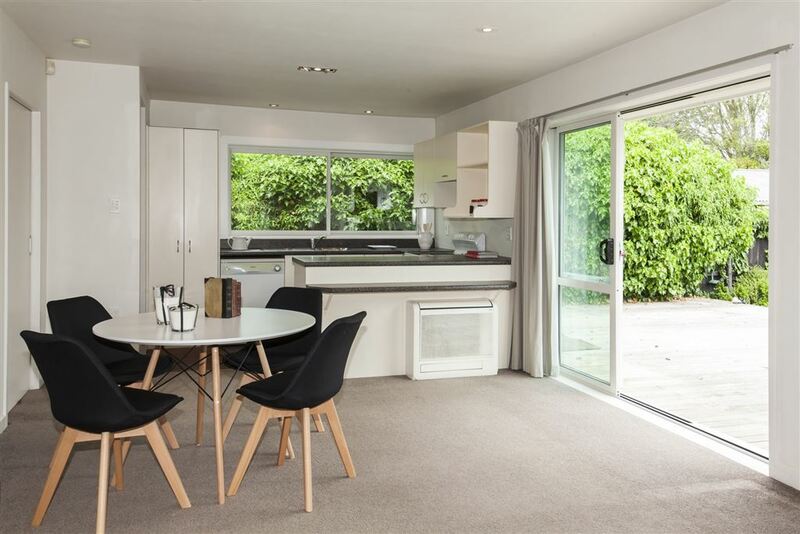 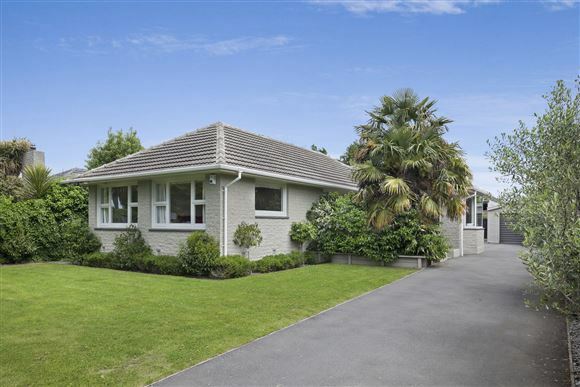 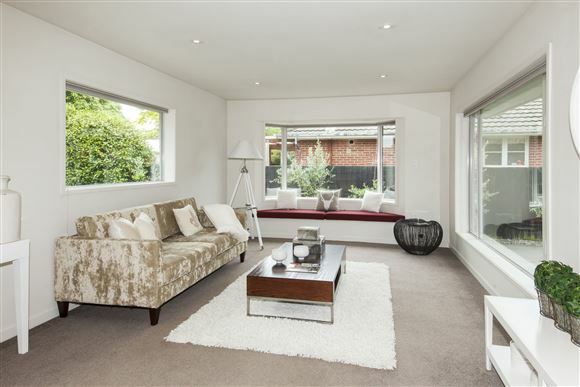 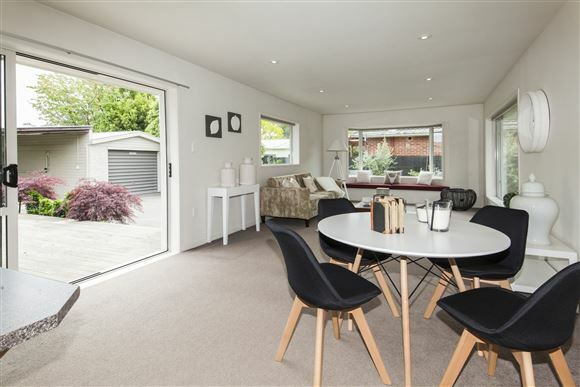 The house been tastefully updated and has double glazing in the living area, a heat pump and heat transfer system providing year round comfort. 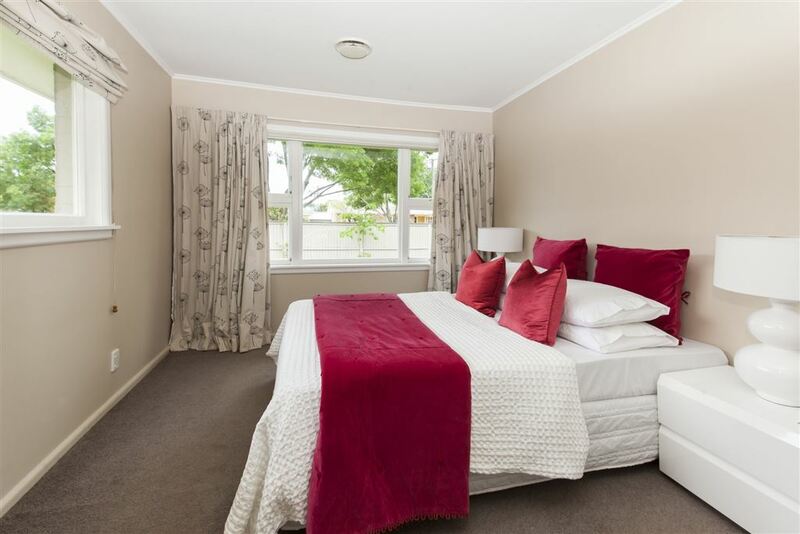 Three double bedrooms, bathroom, separate toilet and separate laundry - its all there. 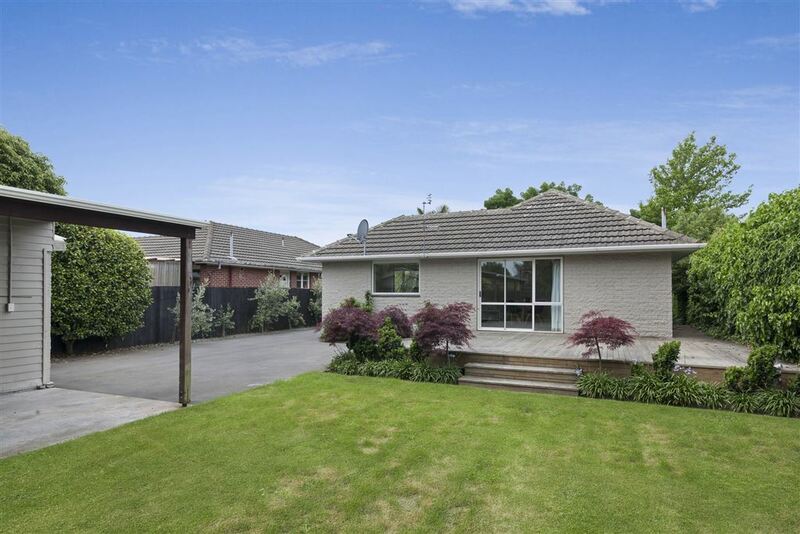 A quiet tree lined street and only a short stroll to the Bishopdale Mall. Great school zones with three primary school options, Breens Intermediate and Burnside High School. 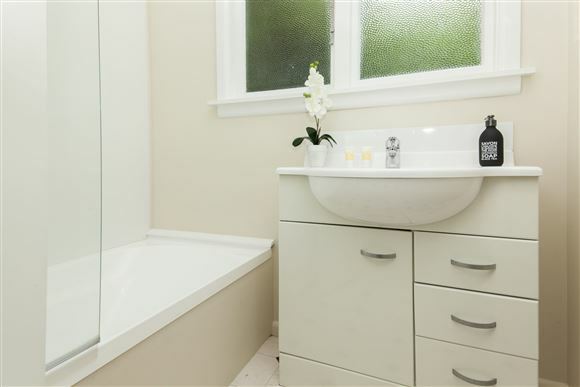 This has got to be on your weekend viewing list!